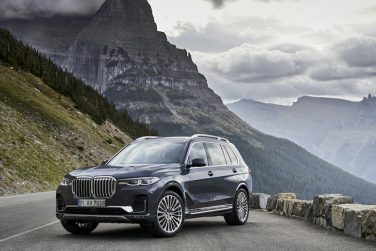 The BMW X7 models feature a reversing assistant as standard. This feature is used for reversing out of parking spots where visibility is limited and side space is minimal. The system automatically stores the steering inputs driven in the forward direction for the last 164 feet (50 meters) as the inputs to automatically reverse you out of the spot in the exact same line up to 5.5mph. 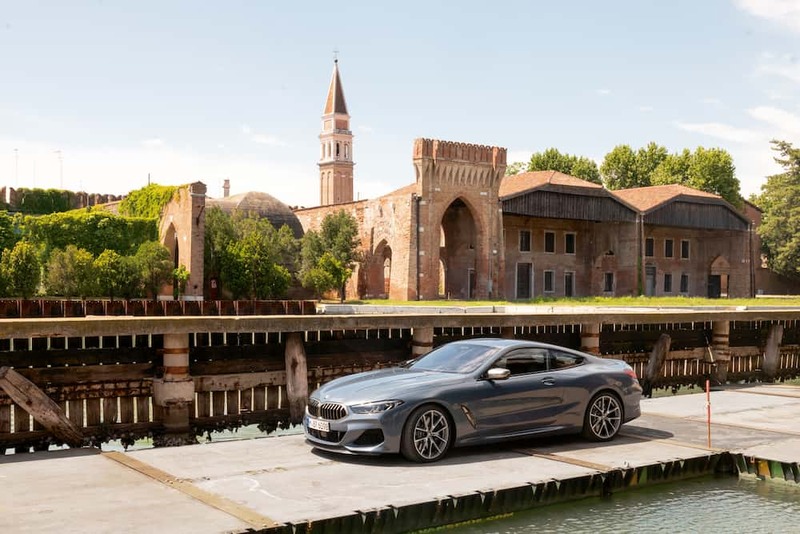 The G15 8 series is the first production non M car to feature an optional carbon fiber roof. This helps reduce overall weight and lower the center of gravity to improve handling characteristics. 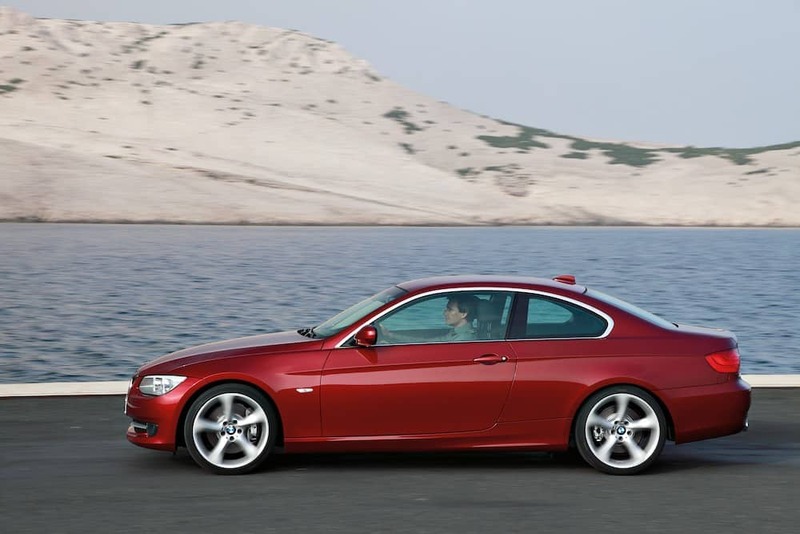 The first member of the N engine code family to use a turbo is the N54 which was first available in the BMW E92 335i. The N54 is a twin turbo 3.0 liter with an aluminum crankcase and iron cylinder liners. 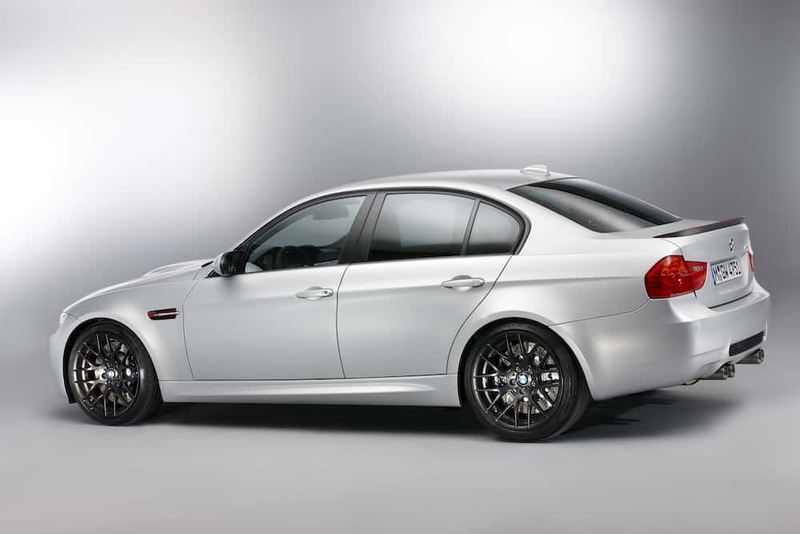 The BMW E90 M3 CRT weights 3,483 lbs (1,580 kg), approximately 100 lbs (45kg) less than the standard E90 M3. 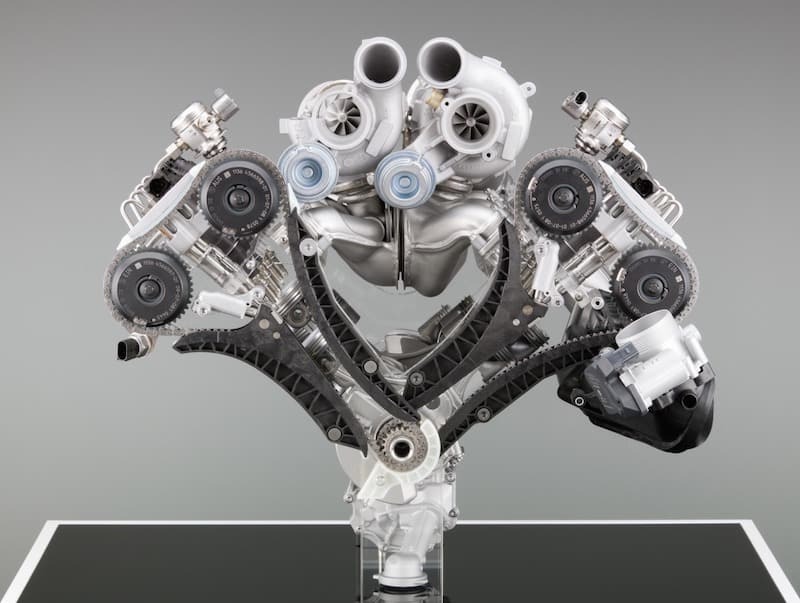 The BMW N63 and S63 motor places the turbos inside the “V” of the engine, bringing the turbos closer to the cylinder head helping to reduce turbo lag and increase low rpm torque. 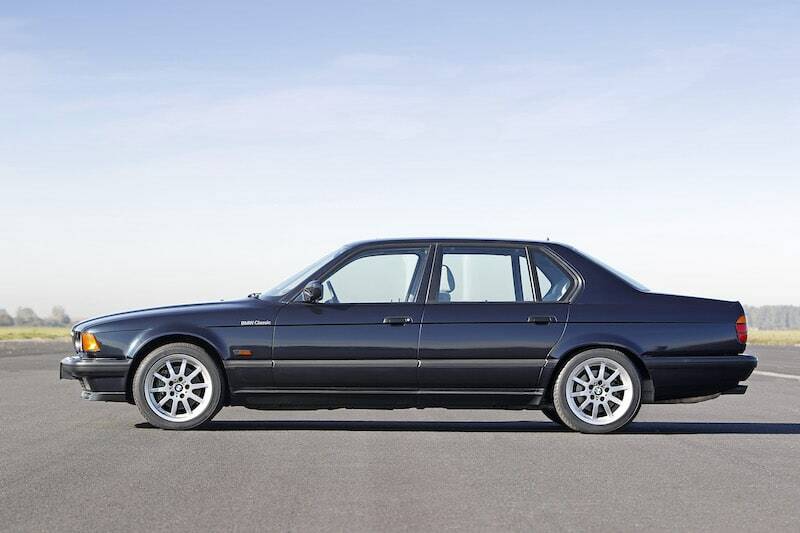 Over 15 million 3 series units have been sold world wide since the first model E21 in 1975. The G20 3 series is 3 inches longer (76mm) and .63 inches (16mm wider) than the previous generation. The G20 has a wheelbase and width over an inch longer the E39 5 series, despite the E39 having an overall greater length of approximately 3 inches (76mm). 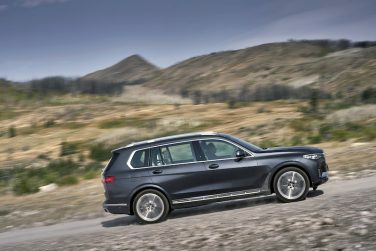 Four wheel steering is optional on the BMW X7 which either turns the rear wheels the same direction or opposite direction as the front wheels to make cornering in parking lots easier and increasing stability at high speed turns. 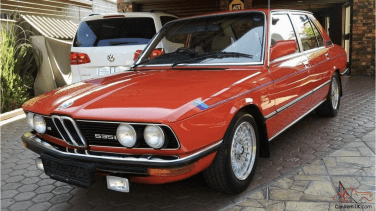 The South African spec E12 M535i was not offered with the front airdam, rear spoiler or Motorsport stripes of the European-spec model. 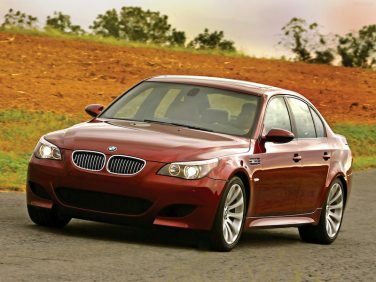 However, it was equipped with the "M535i" grill badge and trunk badging as well as front fog lights. 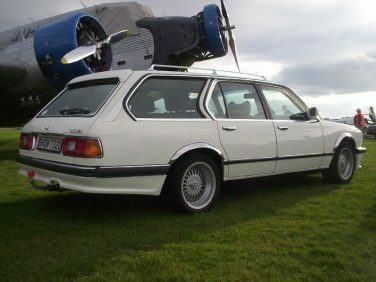 It was also fitted with 7x14-inch BBS/Mahle cross-spoke alloy wheels featuring special center caps with the BMW Motorsport logo (not shown). 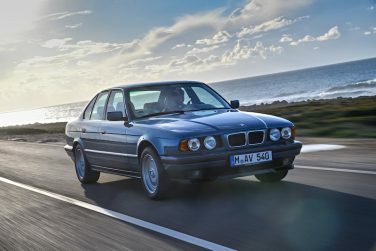 Initially, the BMW E24 6 series was available with a 4-speed manual transmission (Getrag 262), a 5-speed manual transmission (Getrag 265) or a 3-speed automatic transmission (ZF 3HP22). In 1983 the automatic transmission was upgraded to a 4-speed ZF 4HP22. 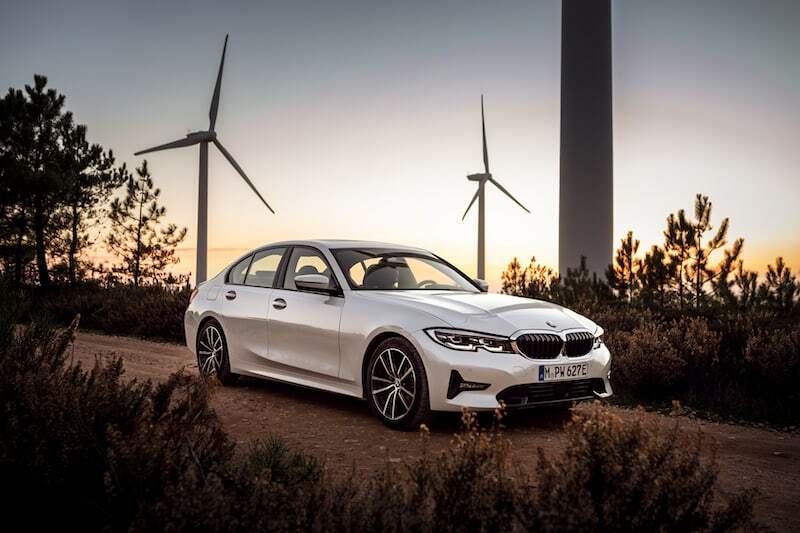 The additional armored security measures of the E39 540i Protection brought an additional weight of 287lbs (130 kg) compared to the normal 540i sedan. Bullet proof glass was standard, an intercom system and run flats were optional. From 1985 onwards, all E28s sold in North America had ABS Brakes as standard. 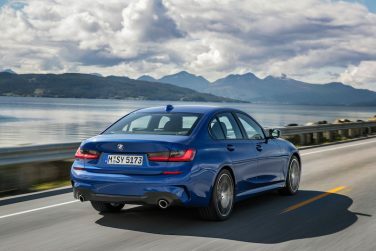 The G20 3 series Msport suspension sits 10mm lower than the standard suspension. 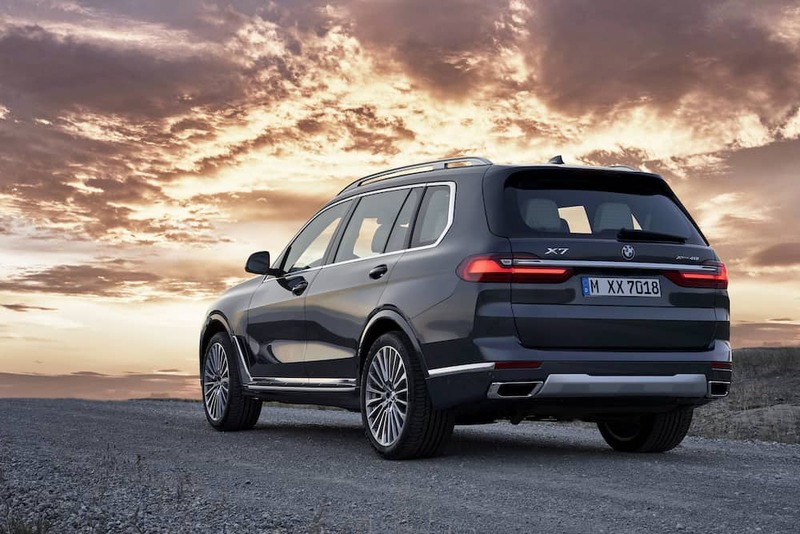 The BMW X7 rear doors are longer than the front doors. 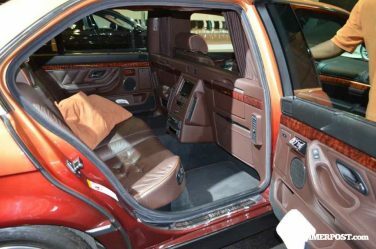 This emphasizes the spaciousness of the rear compartment and also makes it easier to get in and out. 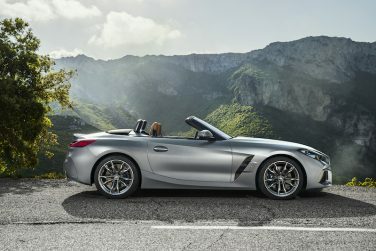 The G29 Z4 M40i features a water cooled exhaust manifold integrated into the cylinder head. 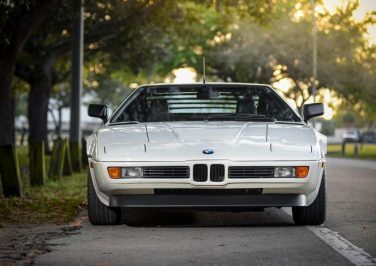 Converted BMW M1 cars for the American market weighed 175 lbs more than the Euro version. Three inches of overall length was added due to energy absorbing bumpers. Emissions standards lowered performance by 15%. 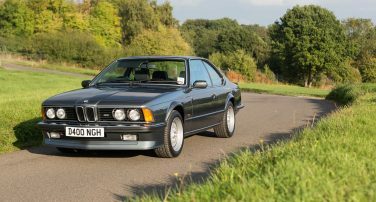 Sales of the E24 M635CSi began in April 1984. This was the only Motorsport vehicle for sale by BMW at the time. 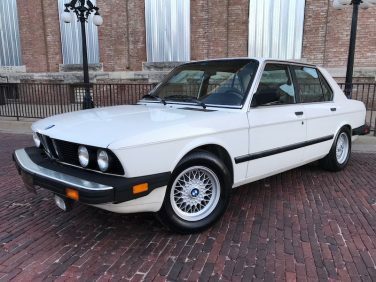 The E12 M535i stopped production in 1981 and the E28 M5 was not introduced until 1985. 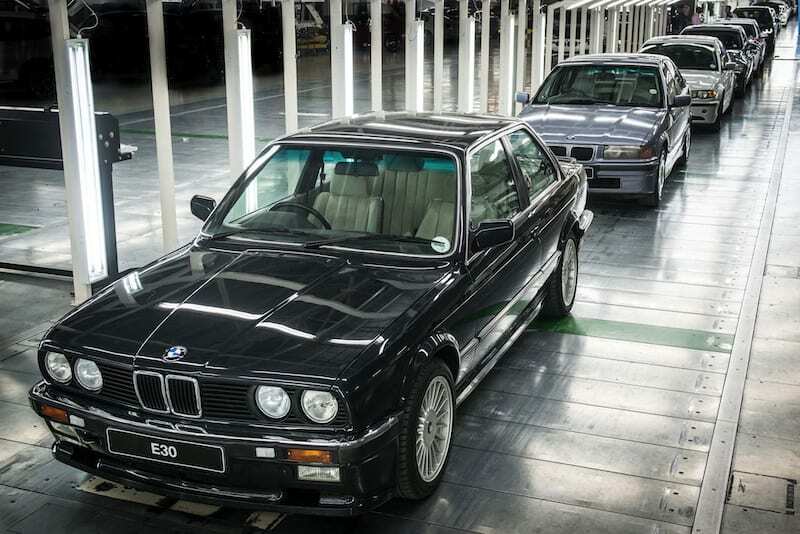 The BMW E34 models were up to 50% more aerodynamic than the outgoing E28 model. This was due in part to the more aerodynamic shape and also improved aero incorporated into the higher end models. 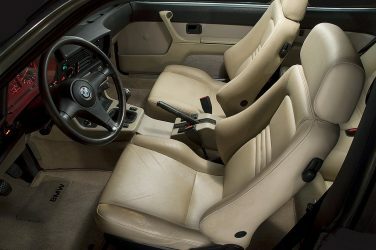 The BMW E36 Vader seats were only available in the coupe models. 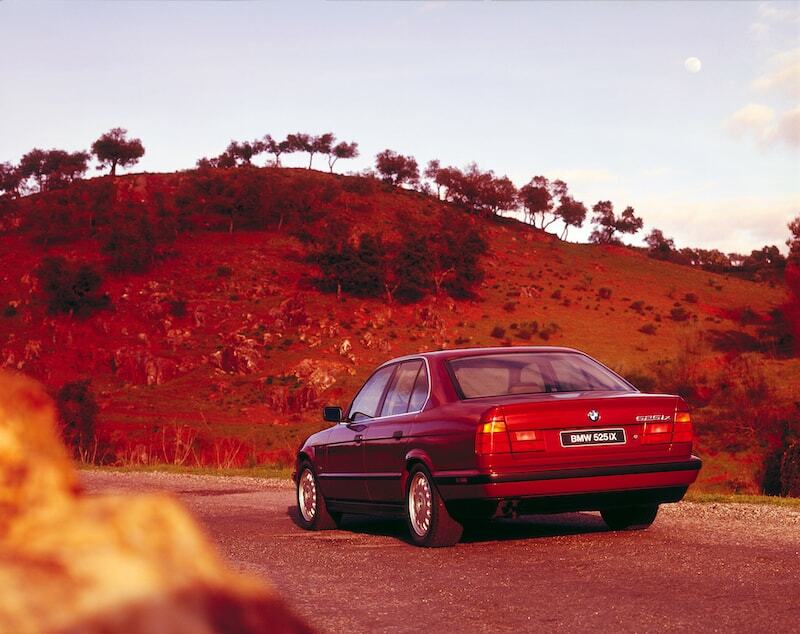 Only 9,366 BMW E34 525iX models were made world wide. 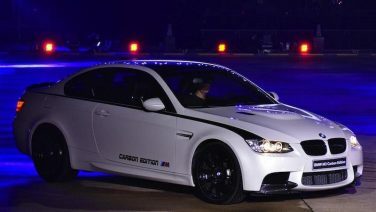 The China market received 111 examples of the M3 Carbon Edition which only came in Mineral White, carbon fiber body kit and black interior with white contrast stitching. 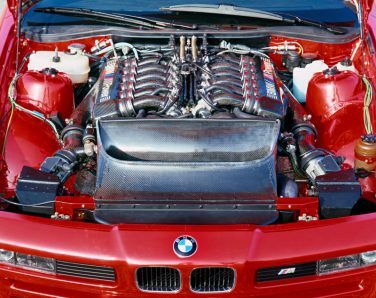 The BMW E31 M8 remained only a prototype which featured the S70 V12 outputting 550hp, although this exact engine never made it into production its design was used in the development of the McLaren F1 engine. The G20 3 series launch paint colors range from 2 non metallic colors and 10 metallic colors. 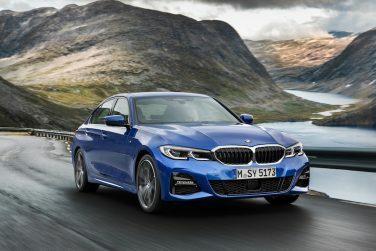 New for this 3 series generation is Portimao Blue metallic and Vermont Bronze metallic a new BMW Individual color is now also available, Dravite Grey metallic. 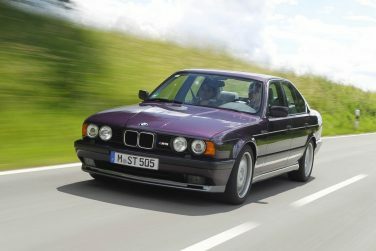 The final production year of the E34 M5 BMW offered the vehicle in a 6 speed manual transmission, which was later carried over for use in the E39 M5. 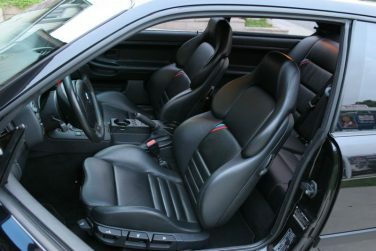 The BMW E46 coupe seats sit 10mm lower than the sedan version to account for the lower roof line. The suspension also sits 15mm lower. 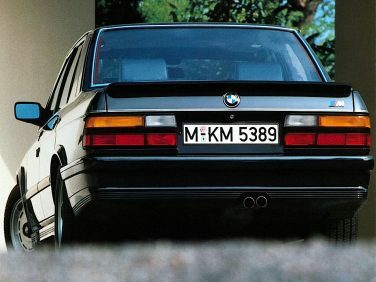 The BMW E28 M535i never carried the 535i designation on the vehicle. 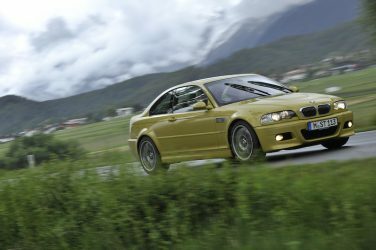 In March 2005, Phoenix Yellow paint was removed from the E46 M3 options list and was not replaced. 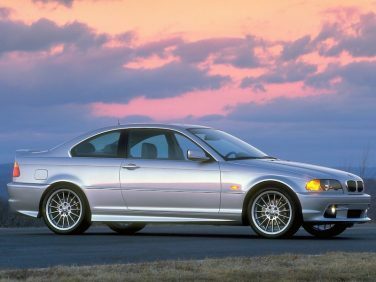 Paint color options for the E46 M3 then stood at seven. The coach built Firma Euler E23 touring features roof rails taken from a Mercedes. The BMW E60 M5 side mirrors are fully functional. Their shape, which was designed in a wind tunnel, helps reduce lift on the front axle.